Roughly 26.9 million Americans over the age of 18 report trouble hearing while 42.5 million adults across the nation have some form of mental illness. For those that fall into both categories, it can be challenging to find treatment simply due to communication barriers. According to Pollard (1996), a leading expert on deafness and mental health, of the deaf and hard of hearing people seeking mental health treatment, only 2% are receiving appropriate services. 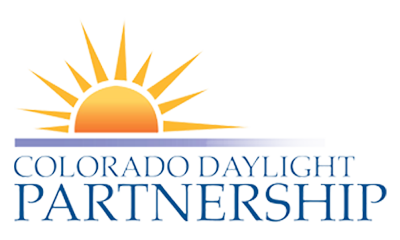 The Colorado Daylight Partnership connects deaf and hard of hearing individuals needing care with behavioral health providers specially trained to meet their communication needs. In 2008, the Colorado Commission for the Deaf and Hard of Hearing (CCDHH) convened a task force to address mental health and substance abuse concerns within the deaf and hard of hearing community. They developed the Statewide Action Plan for Mental Health Care and Substance Abuse Treatment for Deaf and Hard of Hearing Individuals in Colorado. Their model focuses on consumer choice around communication since language and communication preferences vary among deaf and hard of hearing persons. Individuals may use American Sign Language (ASL) or English based signed system. Some may communicate by speaking and use hearing assistive technology to help them hear. Because communication and comprehension are vital for all, Colorado Daylight Partnership helps providers accommodate the preference of each individual seeking their services. Colorado Daylight incorporated their communication-centered approach into the Standards of Care for Serving Deaf and Hard of Hearing Clients, which sets benchmarks for providers to follow to offer culturally and linguistically responsive services to this community. A companion guide helps behavioral health providers understand the rationale behind each standard and move towards implementation. This is an important step because there are many practical nuances to communication that providers might not consider; such as allocation of time following an appointment to record any notes. Typically, notes are taken throughout an appointment but when the patient reads lips or uses ASL, the provider must keep face to face interaction to ensure rapport and effective communication. Thus, notes must be transcribed after each appointment. Standards for signage and alerts are also critical to ensuring that clients feel empowered to ask for assistance communicating or are notified in case of an emergency while in an agency building. Signs with graphics and language indicating that interpreting services or hearing assistive technology are available make clients feel as though they can request these accommodations while visual alarms, like flashing lights, notify patients of emergency situations. While many Deaf persons prefer an ASL fluent provider who is knowledgeable about Deaf culture there are few providers who are specially trained. For this reason, sign language interpreters are integral to facilitate communication between providers and clients. It is critical that interpreters are certified by the Registry of Interpreters of the Deaf and have a background in mental health interpreting. For example, a client in crisis can present unique challenges for an interpreter who does not have experience in mental health settings that affect the quality of the treatment provided. Many of the standards center on interpretation and how to ensure that the needs of both the providers and the patients are met. 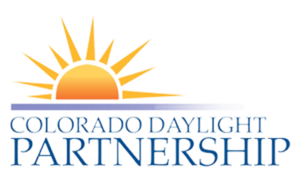 Colorado Daylight Partnership was initially funded by the Colorado Statewide Strategic Use Fund through the Colorado Department of Human Services, the Colorado Division of Behavioral Health (CDBH), Mental Health Center of Denver, and CCDHH. 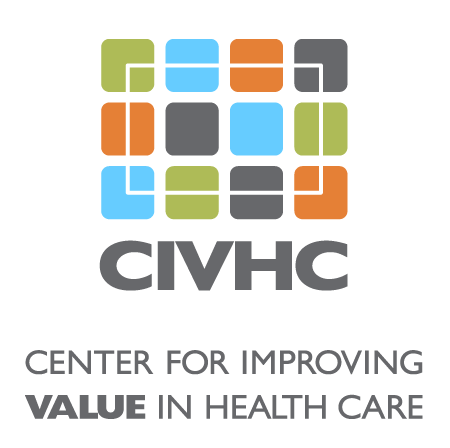 It is housed at the Mental Health Center of Denver and ongoing funding comes from CDBH. A Learning Collaborative was established to spread Colorado Daylight’s best practice model to publically funded behavioral health care providers throughout Colorado. Partner agencies are committed to learning from and working with the partnership to promote access for the deaf and hard of hearing with substance abuse or mental health needs. One in three people know someone who is deaf or hard of hearing. One in four people suffer from some form of mental illness. The state is very fortunate to have the Colorado Daylight Partnership to help everyone gain access to care. 1996 Apr Pollard RQ. “Professional psychology and deaf people. The emergence of a discipline.” The American psychologist. 1996 Apr; 51(4):389-96.